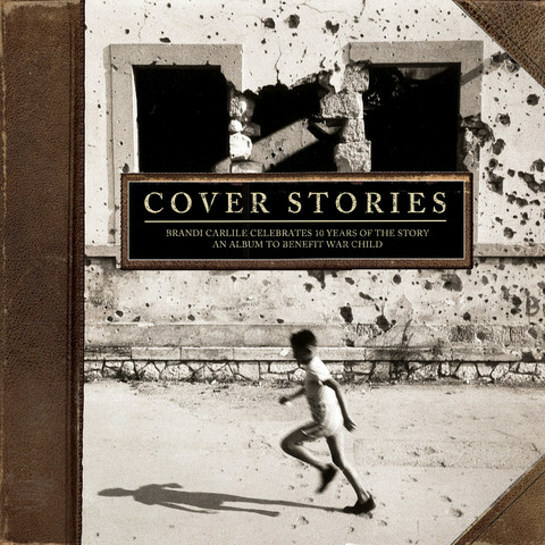 On May 5, Legacy Recordings (a division of Sony Music Entertainment) will release Cover Stories: Brandi Carlile Celebrates 10 Years of The Story – An Album to Benefit War Child. This historic collection features newly recorded versions of all fourteen songs from Carlile’s breakthrough T Bone Burnett-produced 2007 album The Story, which just last month was certified Gold by the RIAA. Adele, The Avett Brothers, Kris Kristofferson, Dolly Parton, Pearl Jam, and Margo Price are among the artists and activists lending their voices to celebrate the album’s 10th anniversary, and Barack Obama will provide a foreword. All proceeds from the album will benefit War Child UK, an organization dedicated to supporting children affected by conflict. Carlile’s nonprofit, the Looking Out Foundation, launched the Story Campaign last year to raise awareness and funds for War Child UK. Today, Rolling Stone has premiered Dolly Parton’s new version of the original album’s title track “The Story,” listen here. 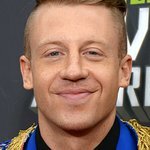 Cover Stories was recorded mostly over a series of sessions in 2016 (with the exception of Adele’s take on “Hiding My Heart” which was originally released as a bonus track to her 2011 album 21, and Ruby Amanfu’s “Shadow on the Wall,” originally released in 2015), with many special guests contributing to the already star-studded lineup. Chris Stapleton adds guitar to Kris Kristofferson’s take on “Turpentine,” and Miranda Lambert lends backing vocals to Anderson East’s “Josephine.” Dave Cobb produced tracks by Kristofferson, Parton, and Price; Patrick Carney of The Black Keys produced Ruby Amanfu; Carlile and longtime bandmates The Twins (Tim and Phil Hanseroth) produced the Secret Sisters and TORRES. Carlile and The Twins have confirmed a run of special tour dates to celebrate the release of Cover Stories called An Acoustic Evening with Brandi Carlile Performing The Story in Its Entirety and More. The nine-date run kicks off April 21 and shows in Birmingham, Athens, Austin + Los Angeles are already sold out. See below for a full list of dates. For more information on Cover Stories go to: www.coverstoriesalbum.com.